TORRANCE — “Rebel with a Cause,” a documentary about the amazing life of Aiko Herzig Yoshinaga (1924-2018), will be presented on Saturday, Dec. 1, from 1:30 to 4:30 p.m. in the Library Community Room at the Katy Geissert Civic Center Library, 3301 Torrance Blvd. in Torrance. After the film presentation, director Janice D. Tanaka will speak about her film and Martha Nakagawa will talk about working with Herzig Yoshinaga to archive and house the 30,000+ documents that she bequeathed to UCLA. There will an opportunity to ask questions. 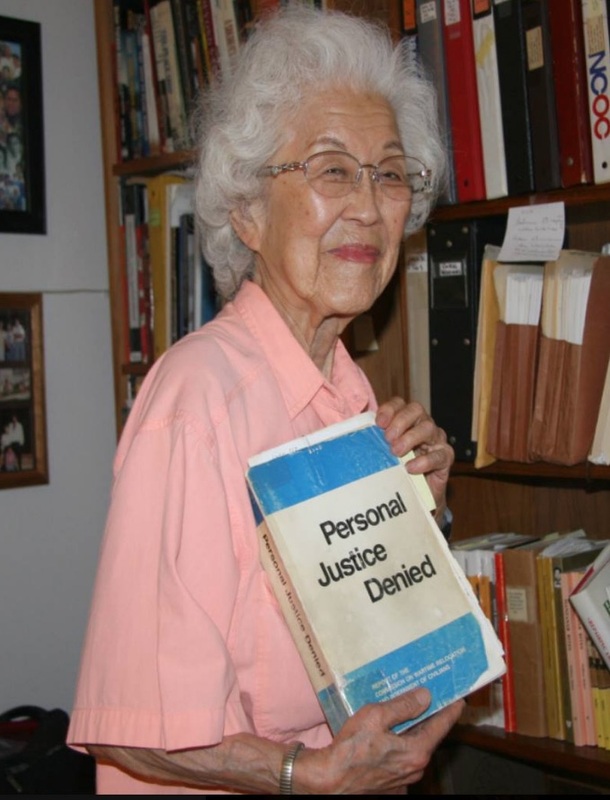 This documentary, which was featured at the 2016 Los Angeles Asian Pacific Film Festival (LAAPFF), documents Herzig Yoshinaga’s role in the redress movement for the unlawful imprisonment of Japanese Americans in World War II. She did research for the Commission on Wartime Relocation and Internment of Civilians and was instrumental in the coram nobis cases of Fred Korematsu, Gordon Hirabayashi and Minoru Yasui as well as the class-action suit filed by the National Council for Japanese American Redress. Admission is free to the public. Presented by the Torrance Public Library and the Arts Council of Torrance. For more information, visit www.artscounciloftorrance.org.